4.5 oz. 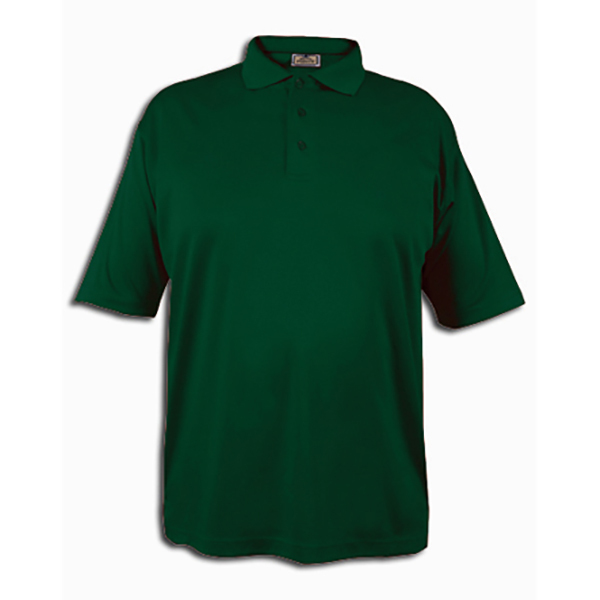 100% Polyester with moisture wicking knitted polo shirt. Short sleeve shirt features: quick moisture wicking fabric, 3 dyed-to-match pearlized buttons,open hemmed cuffs,split side vents and taped neck seams.